It’s no secret that the high street is changing. Where once each community had a range of small shops, a post office, a bank and a handful of pubs, many of these are closing as people opt to do more online or in large superstores. Where does this leave the community pharmacy? 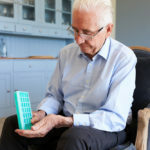 According to Niall Dickson, Chief Executive of the NHS Confederation, local pharmacies should become more involved with primary care, as reported by an article in the Pharmaceutical Journal. Dickson’s comments were made at the Westminster Health Forum Conference on 5 March 2019, during a discussion of the NHS Long Term Plan. The Plan includes measures to enable GPs to employ pharmacists as part of larger multidisciplinary teams. In Dickson’s view, community pharmacies need to address a ‘fundamental question’ about their future. 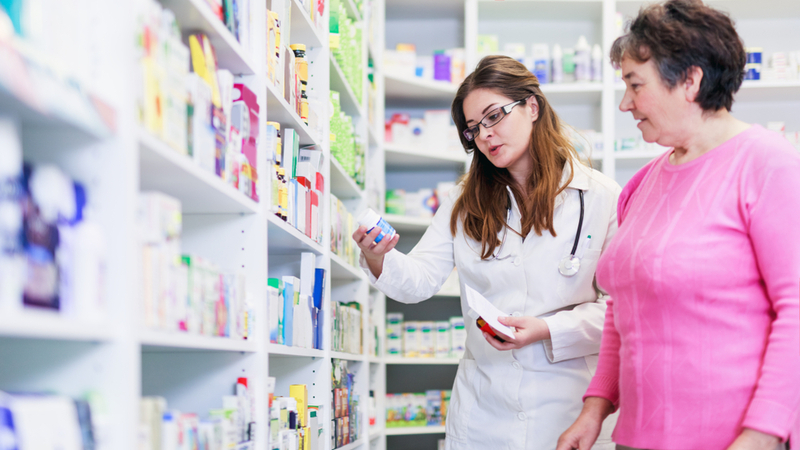 With increasing automation of repeat prescription delivery, pharmacists could see decreasing customer volumes. Pharmacists are highly skilled professionals, and it’s clear the NHS is crying out for this kind of resource and expertise. 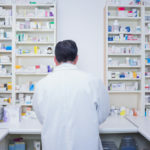 It would be a huge waste of talent and training if pharmacists spent less time assisting patients with medication and more time ringing everyday products through the tills. Simon Dukes, chief executive of the Pharmaceutical Services Negotiating Committee, said: “It’s about how to build the capacity into community pharmacy to deliver some of the services that clearly our customers and NHS England want and those are the things that we should be focusing on. 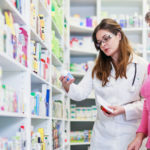 If community pharmacies are going to be more involved in primary care, it’s clear that systems will be needed that connect them to different parts of the healthcare system, for monitoring and quality assurance among other things. 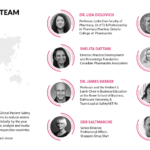 Pharmapod is a global learning system for reducing medical errors. It enables pharmacists to monitor the safety of their dispensing processes and improve the safety of their practices. 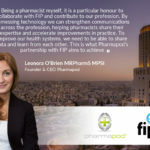 Why not explore how Pharmapod could help your independent pharmacy remain thriving and relevant in today’s healthcare landscape? Talk to the team today to find out how we could help your business.